Case Formulation for Personality Disorders provides clinical guidance on how to build effective treatment plans for patients presenting with personality disorders. Anchored within a disorder-specific approach, the present volume reviews the evidence base of case formulation methodology. 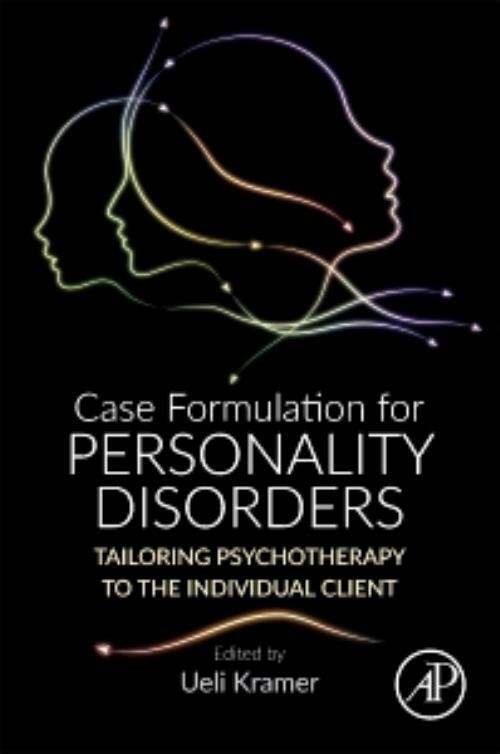 The book takes an integrative and differentiated approach to case formulation, with multiple methods of case formulation, all specifically adapted to the psychotherapy of personality disorders, illustrated with many case examples.